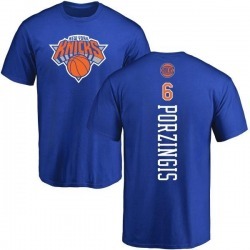 New York Knicks There are 90 products. 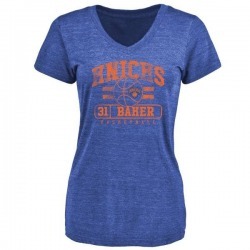 Get the perfect look to let everyone know you are a stylish New York Knicks fan! With eye-catching graphics, this Men's Ron Baker New York Knicks Royal Backer T-Shirt will show everyone that you know how to display your spirit in style. With a comfy tee and that classic look you love, you'll be ready to head anywhere and know that you look your best. 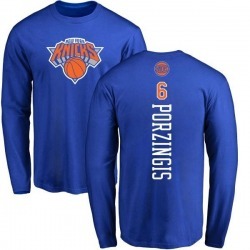 Show them all you are the #1 New York Knicks fan with this Men's Kristaps Porzingis New York Knicks Royal Backer Long Sleeve T-Shirt! Your die-hard New York Knicks dedication cannot be beat! 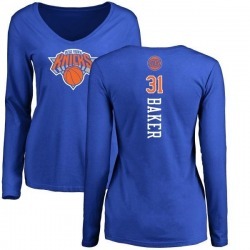 Let everyone know your pride is #1 by sporting Women's Ron Baker New York Knicks Royal Backer Long Sleeve T-Shirt for game day. Sporting this truly unique look to the next game will definitely mark you has a huge fan! 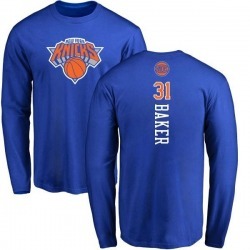 Show them all you are the #1 New York Knicks fan with this Men's Ron Baker New York Knicks Royal Backer Long Sleeve T-Shirt! Your die-hard New York Knicks dedication cannot be beat! Let everyone know your pride is #1 by sporting Women's Kristaps Porzingis New York Knicks Orange One Color Backer Slim-Fit V-Neck T-Shirt for game day. Sporting this truly unique look to the next game will definitely mark you has a huge fan! Your die-hard New York Knicks dedication cannot be beat! 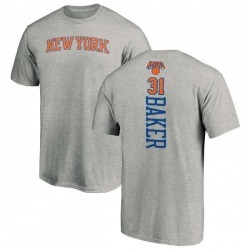 Let everyone know your pride is #1 by sporting Women's Ron Baker New York Knicks Ash Backer T-Shirt for game day. Sporting this truly unique look to the next game will definitely mark you has a huge fan! 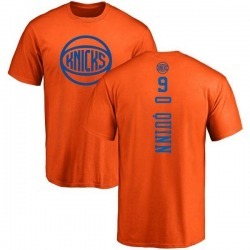 Get the perfect look to let everyone know you are a stylish New York Knicks fan! 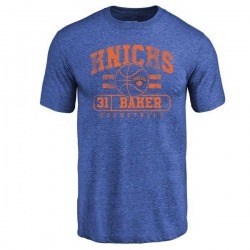 With eye-catching graphics, this Men's Ron Baker New York Knicks Ash Backer T-Shirt will show everyone that you know how to display your spirit in style. With a comfy tee and that classic look you love, you'll be ready to head anywhere and know that you look your best. Your die-hard New York Knicks dedication cannot be beat! 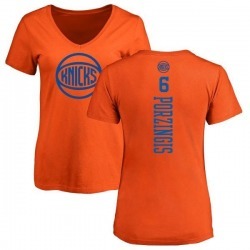 Let everyone know your pride is #1 by sporting Women's Ron Baker New York Knicks Royal Baseline Tri-Blend T-Shirt for game day. Sporting this truly unique look to the next game will definitely mark you has a huge fan!